Here is our 2nd Q 2018 snapshot of our local housing inventory. It’s no secret, we still don’t have enough houses to sell. According to our local Triangle MLS, housing inventory in the Triangle is down 3% from 2nd Q of 2017. 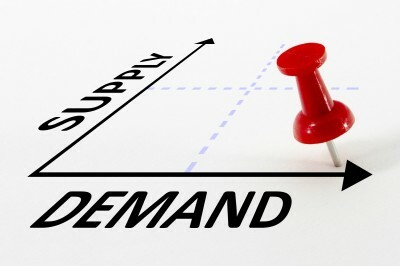 Most markets in our end of Wake county are showing less than a 1 month supply. It’s a great time to make a move!